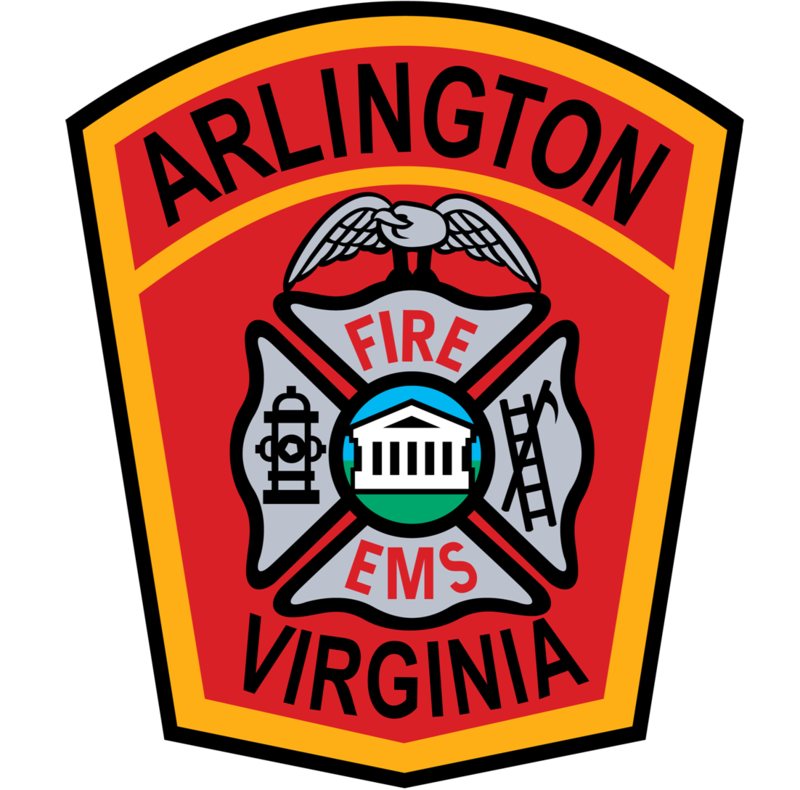 The Northern Virginia EMS Council has a vested interest in helping our regional Operational Medical Directors maintain their certifications. We are here to assist you through this process. Please send all documents to the Council and we will assure they are filled properly with the Office of EMS. Submit an ORIGINAL signed and dated Application for EMS Physician Endorsement form. It is recommended that you choose “Both OMD and PCD” on page 2 of the form under “Applying for Endorsement as”. This will certify you to function as an OMD and Physician Course Director allowing you to approve CE classes. Provide proof of Virginia OEMS approved OMD training which can be taken online. Provide a copy of your current Virginia License to Practice as a Physician. Provide copy of your Board Certification in Emergency Medicine OR copies of ACLS, ATLS, and PALS certifications if you are not Board Certified in Emergency Medicine. Submit the completed packet of items 1-4 above to the Council for approval. Once approved, it will be sent to the VA Office of EMS for their approval process.